Bruch Violin Concerto in G minor. 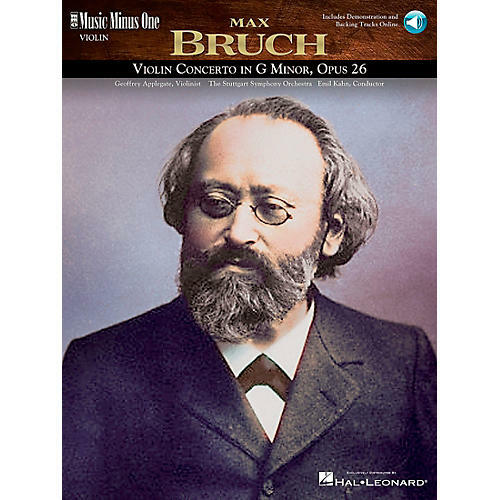 Max Bruch's sumptuous Romantic masterpiece has remained an audience favorite since it was published in 1868. Its dedicatee, the great violinist Joseph Joachim, had considerable input and, as in the Brahms concerto, his contributions add to its unstoppable lustre. In typical three-movement form, it is a spectacularly lush concerto of the highest order and its intoxicating spell usually takes a firm grip on even the most jaded cynics. Guaranteed to please both player and audience!